Polarising opinion on this weeks main spec book & then some random Canadian book! There's been a lot written about this book in the last week, mostly polarising opinions on whether it is good spec or not. 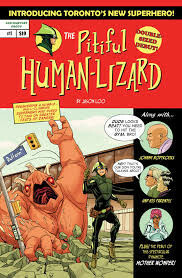 I had a big preorder with Forbidden Planet who cancelled my (and many other people's) orders two weeks before it was released!!! Still managed to get some and this book has seen highs of £25/$37.50 sales but seems to have settled now around the £15/$22.50 mark. 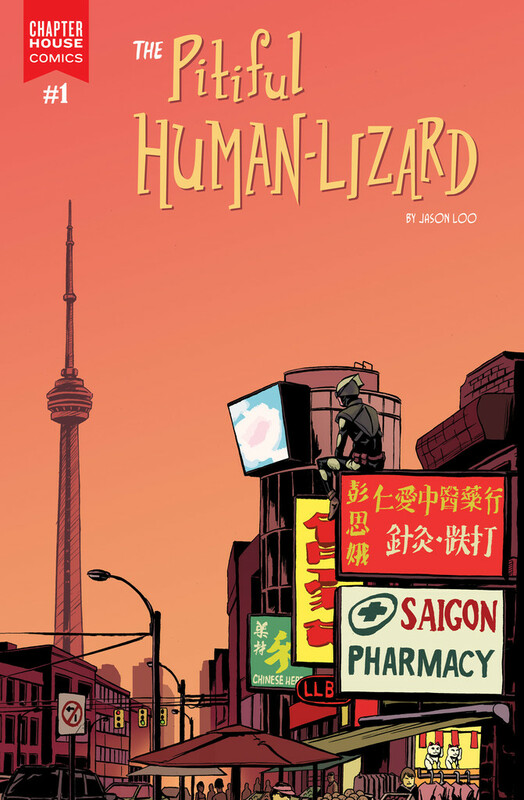 Canadian comic which originated from a kickstarter project (the only listing I could find for one of those was the one and only Jimmy Linguini's) and has now been released through Chapter House Comics. Apart from it being Canadian I know nothing about this book. I only discovered it doing my weekly search through what books are selling for decent returns. Will they sell? Who knows! 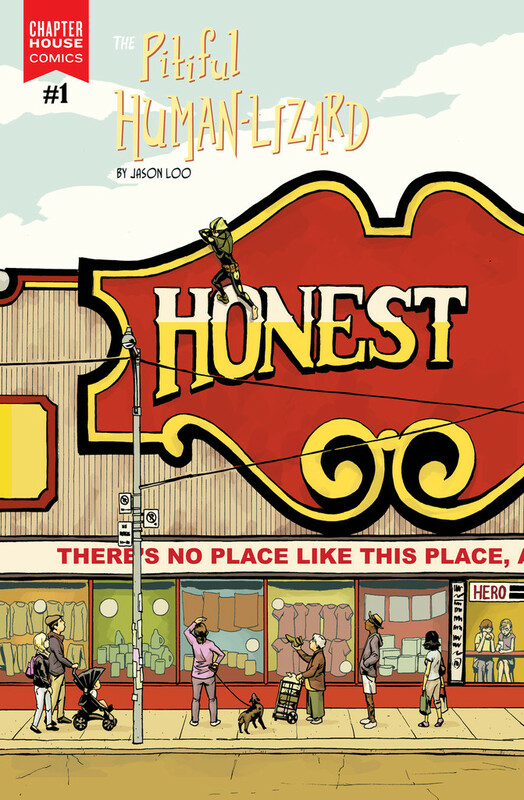 It has potential though so if you see it in your LCS for cover, why not take a gamble? thanks for the shout-out simon! 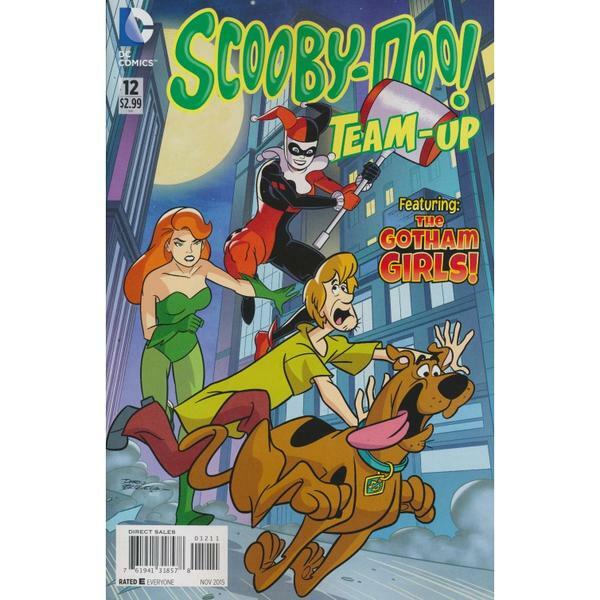 My lcs still had about 6 copies of scooby team up 12. Are they worth trying to flip? Have you seen Feebay……? Everyone is selling it. Not worth selling…now. For scooby, the Barnes and Noble near me carries the title, but gets comics later than the LCS, will be curious to see how many they get.